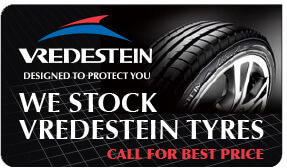 We will provide you with expert advice and very competitive quotes for any tyre make or size. 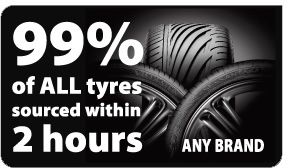 Our expert advice, from over 25 years in the industry, can direct you to right tyres with your budget and safety and performance in mind. 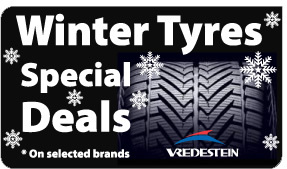 Every tyre we fit or replace comes with a new valve (unless valve sensors fitted) and free wheel balance. 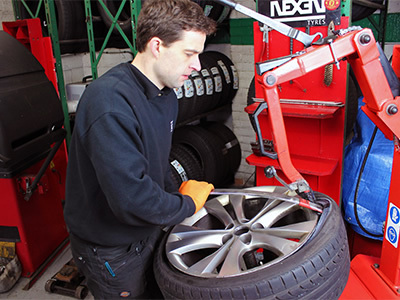 We only use trained and professional tyre technicians, and we use the best fitting and balancing equipment, so great care is taken with your wheels. We do not compromise your safety, by using substandard parts. 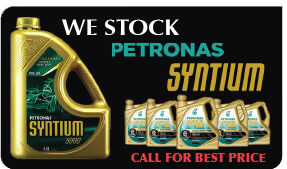 We do not do work that is unnecessary, adding to the cost of your motoring.